 Awen Wales | May Comedy Club! 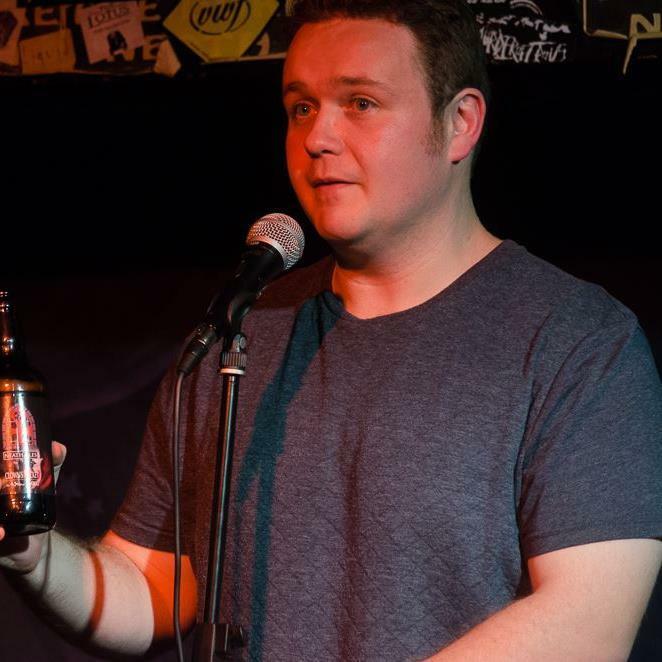 Our monthly comedy club with three top comedians and our host Paul James! Acts to be announced.